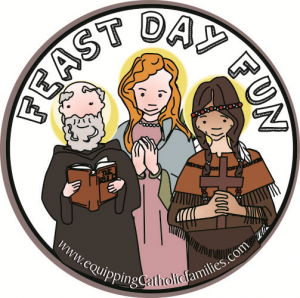 Catechism, Sacrament, Saints, Mass, Prayer and Family Fun! 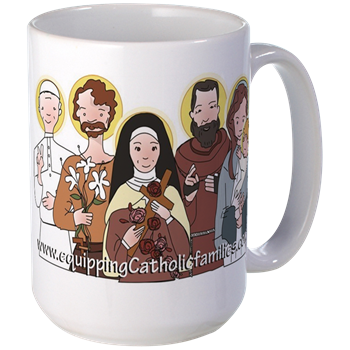 Thank-you for supporting our family apostolate. 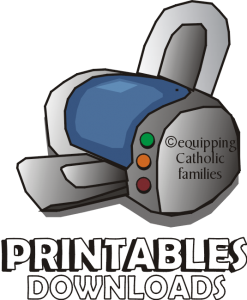 Please respect the copyright of this material. 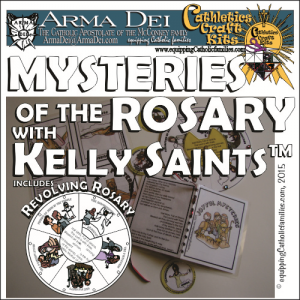 With your purchase, you are welcome to download, save and print this document for one classroom (for one term) or for all the kids who live in your house. 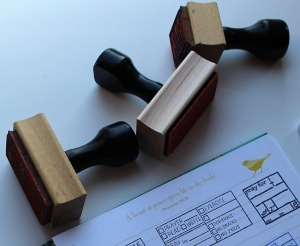 Content MAY NOT be re-published in items for RESALE. 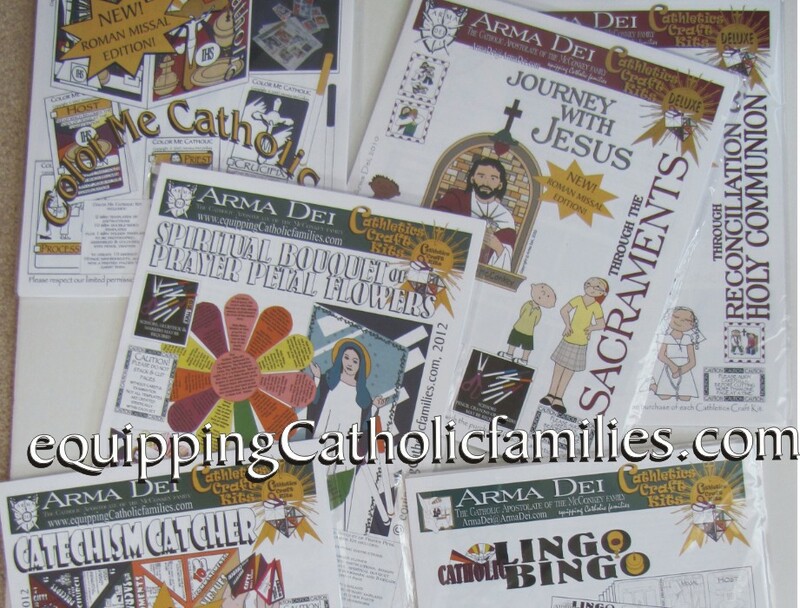 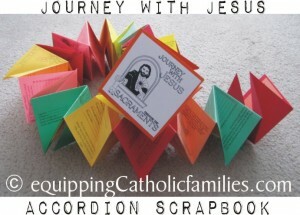 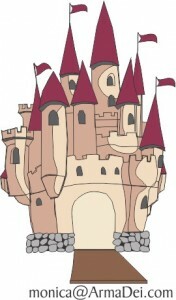 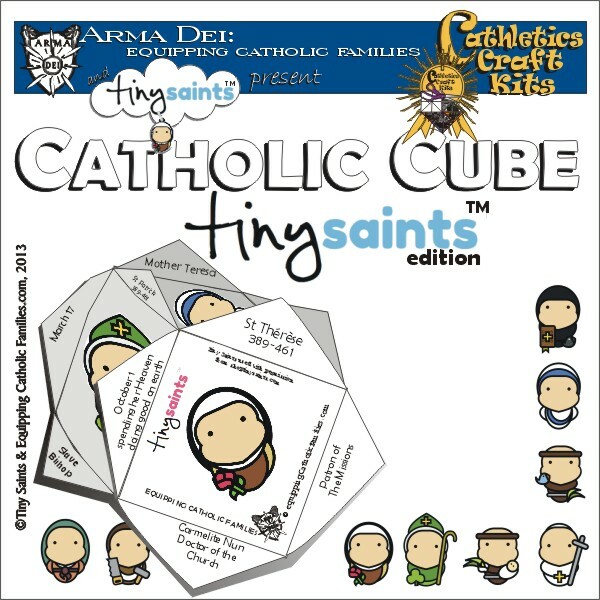 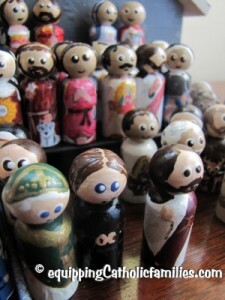 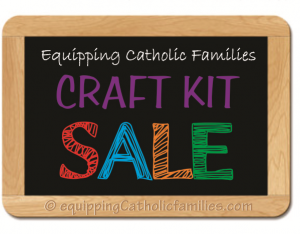 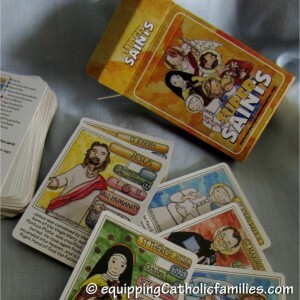 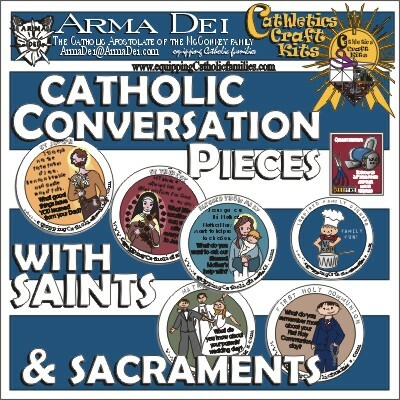 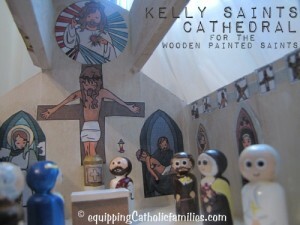 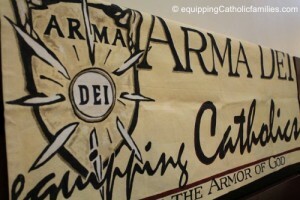 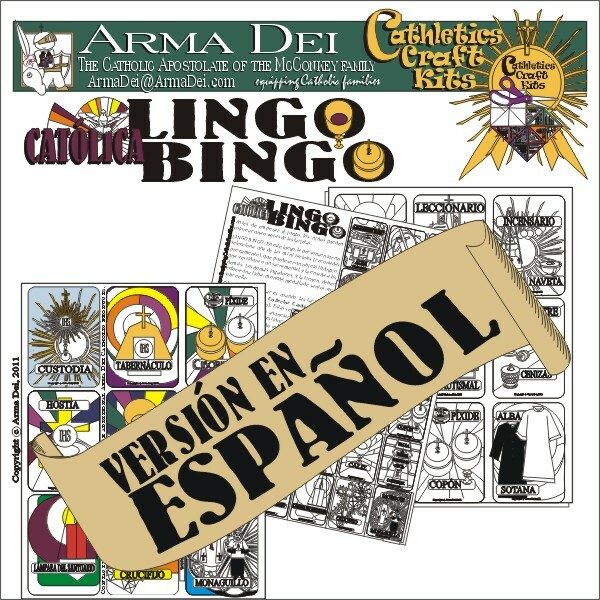 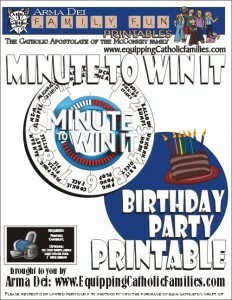 With your cooperation and future orders, we will continue to produce solid Catholic, fun learning products! 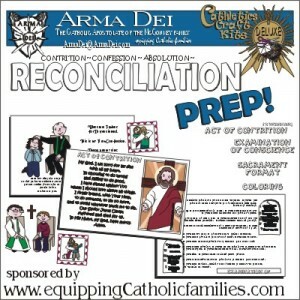 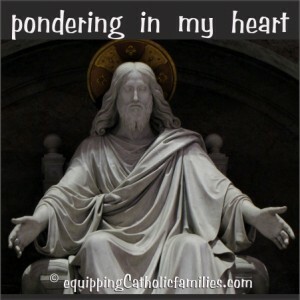 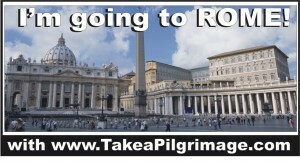 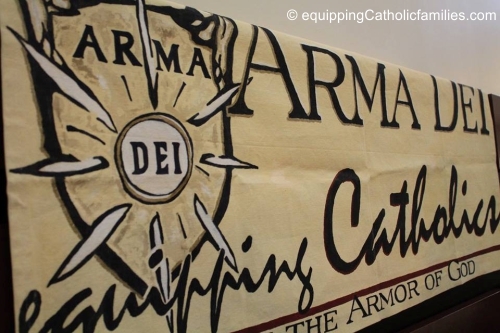 Welcome to Equipping Catholic Families! 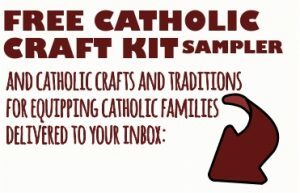 Subscribe by email to receive your FREE Cathletics Craft Kit Sampler!